Contact us to visit the office closest to you in Roanoke, Lynchburg, or Richmond and let’s talk. All fields are required for submission.  To ensure we can contact you we require both an email address and a phone number. 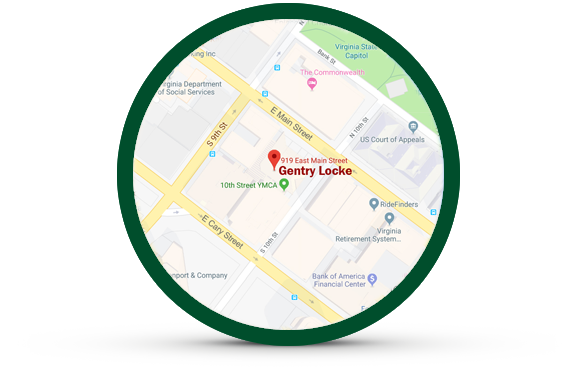 Please note: any information provided to Gentry Locke Rakes & Moore, LLP through this website is not considered confidential as this site is not secure. No attorney-client relationship exists simply by providing this information. 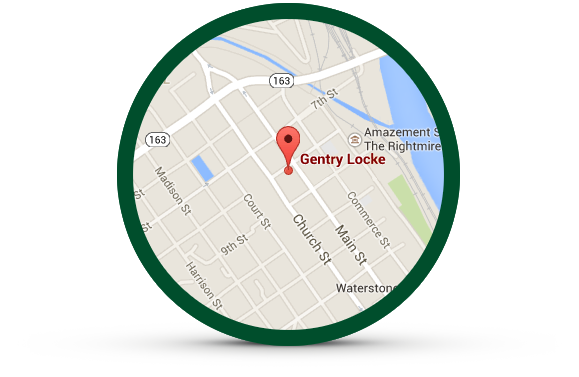 Nothing contained in this website should be construed to constitute a recommendation or endorsement of any product, service or site by Gentry Locke.